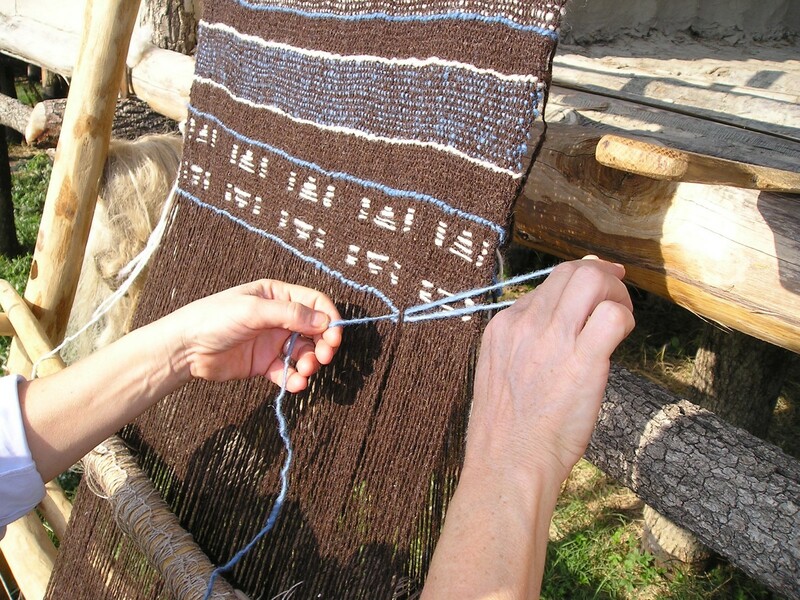 Ten years ago, the results of investigations from one of the most important protohistoric settlements of the Po Plain in Italy lead to the construction of a large archaeological park. A project which, today, represents a core reality in the dissemination of experimentations. The ongoing partnership over the last ten years, between networks and projects connecting European AOAMs and related experiences, supported the Park to increase the secret of its success: the sustained commitment to high-quality education and outreach. 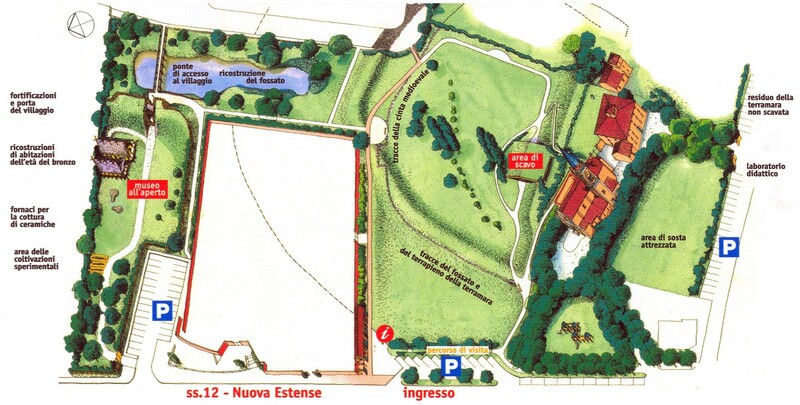 In 2004 the Archaeological Ethnological Museum of Modena inaugurated the Terramara Park of Montale (11 km from Modena city). 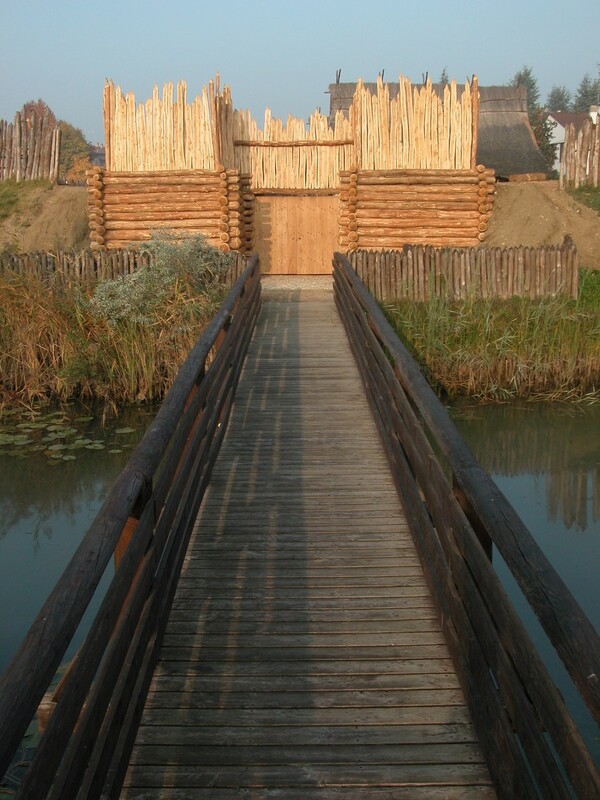 This park is dedicated to the enhancement of the terramare culture, defined by characteristic villages of the Po River plain area (northern Italy) that during the Bronze Age, around the middle of the second millennium BC (1650 – 1170 BC), were home to one of the most important and meaningful cultural realities of European prehistory. 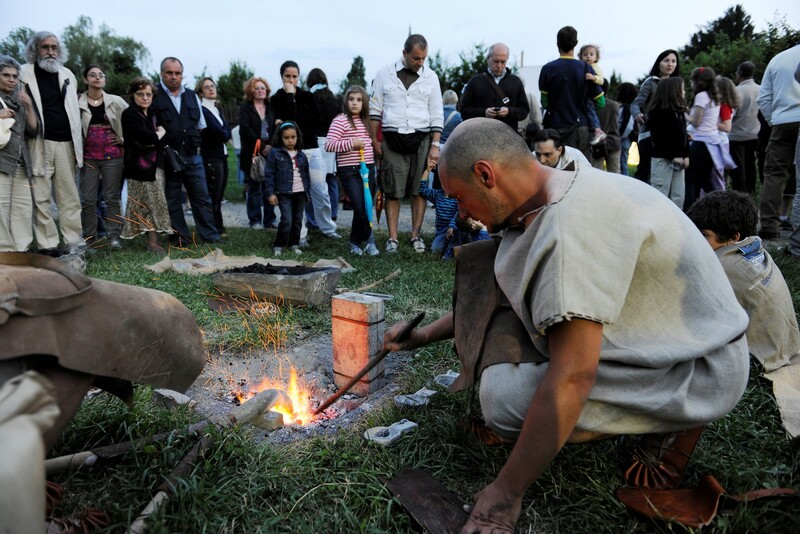 In April 2014 the Park celebrated its tenth birthday with a special agenda of events for the visitors, reaching an unexpected success rate with over 2000 people in attendance over three days. The realization of the Park was the result of a long season of scientific research that is still ongoing. The enduring success of the Park is rooted in this peculiar, constant and osmotic relationship between research and dissemination, which has allowed the visitors to get involved and become aware of scientific issues that would otherwise have been limited to specialist audiences. The scientific basis for the Park’s creation was provided by earlier archaeological research at Montale, particularly from the data obtained from the excavations carried out between 1996 and 2001, which led to the discovery of a stratigraphic sequence and structural aspects. 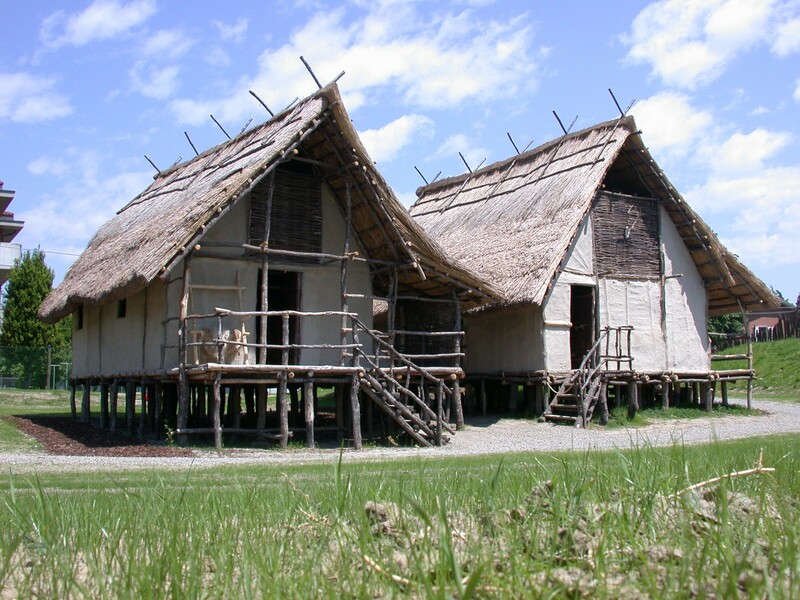 The ancient dwellings, which are only partly preserved, occupy the Park’s southern sector where the excavation area has been protected with a structure. 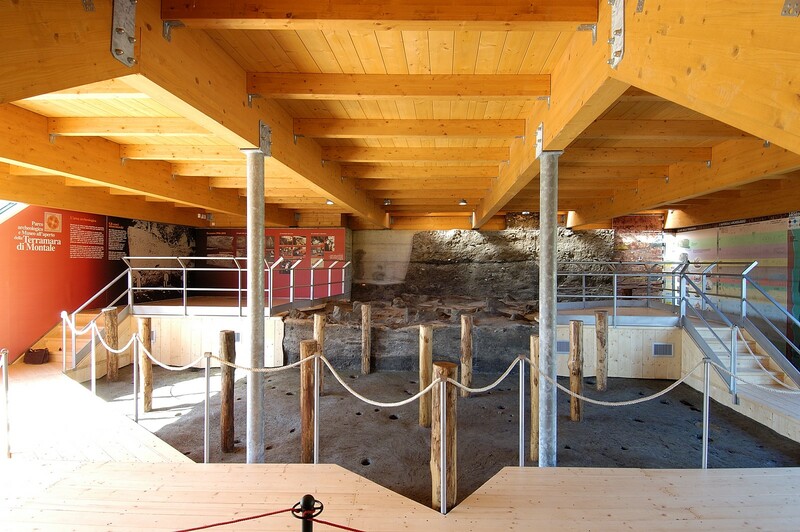 Today this is a museum space with the plaster casts of the terramara stratigraphy and layers. 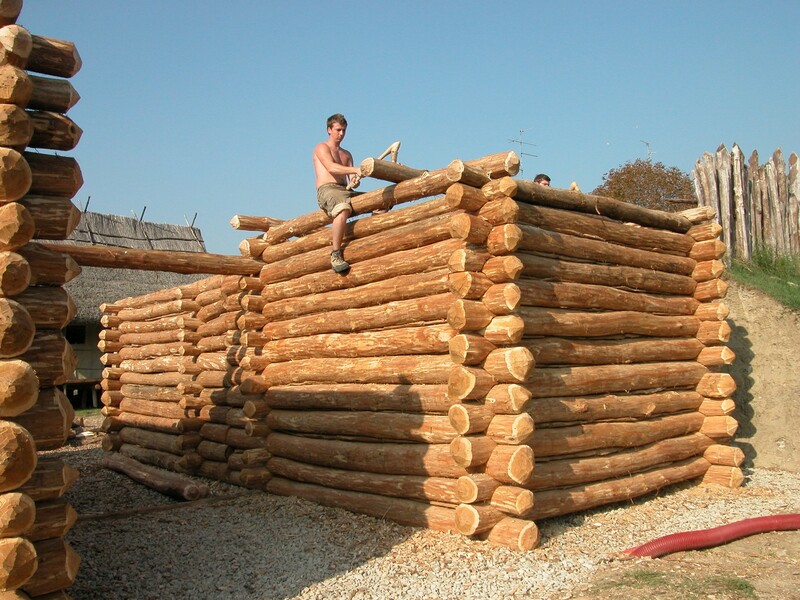 Next to the archaeological area, in the Park’s northern sector, the open-air museum has been set-up. 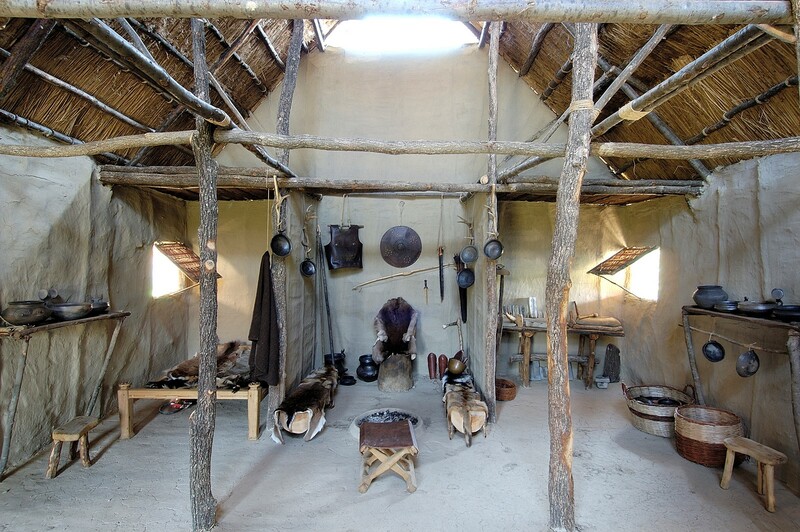 Here a full-scale model of the terramara village has been reconstructed based on data from excavations. The history of the Park begins in 1990 when the Archaeological Museum of Modena started the survey of terramare in an area near to the city. Montale was the subject of particular interest due to the large collection of remains in the Modena Museum displays that came from its terramara, which still form the backbone of the museum’s collections today. In order to offer a product that maintains a high standard in academic research, and education and activities for schools, the museum sought to pinpoint alternative strategies so as to present the archaeological finds to best effect, thereby bridging the gap between the object and the context in which it was found, the inevitable corollary of placing things in a museum. It was from considerations of this kind that the idea took shape for a park devoted to the terramare, and created an adjunct to the archaeological site at Montale. 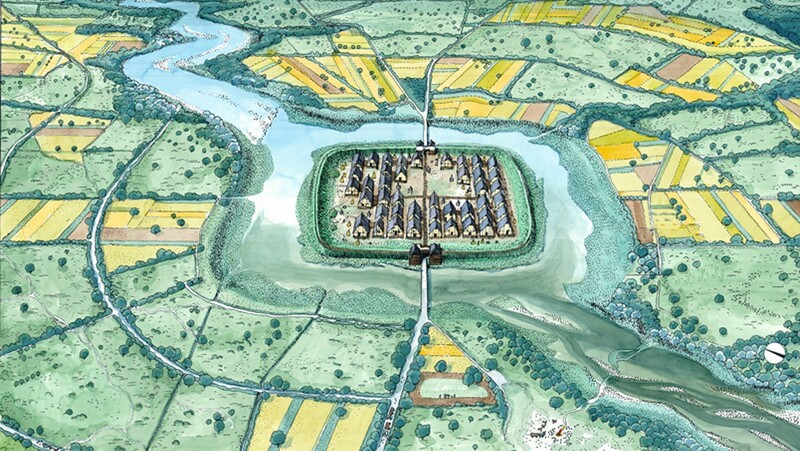 The idea of combining a visit that took in the archaeological site as well as an open-air museum that featured life-size reconstructions of houses and furnishings based on data from excavations, was inspired by the experience acquired over many years, of North European open-air archaeological museums. 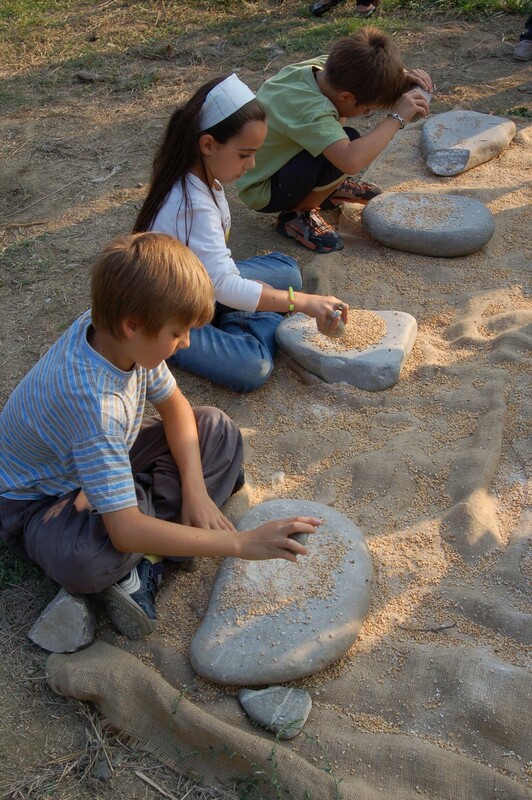 Our contact with the world of AOAMs (archaeological open-air museums) was essential both at the planning stage as well as during subsequent stages, regarding the management of the Park’s activities. The Park of Montale has in fact been part of the European network from its inception and has been working in synergy with leading open-air museums throughout the continent for years, often thanks to the membership to EXARC (since 2004). The Park was set up in the ambit of a much wider project supported by the European Commission’s Raphaël Project, which for a four-year period from 1998 saw the Modena Archaeological Museum working side-by-side with Vienna’s Naturhistorisches Museum and Pfahlbaumuseum of Unteruhldingen (Germany). 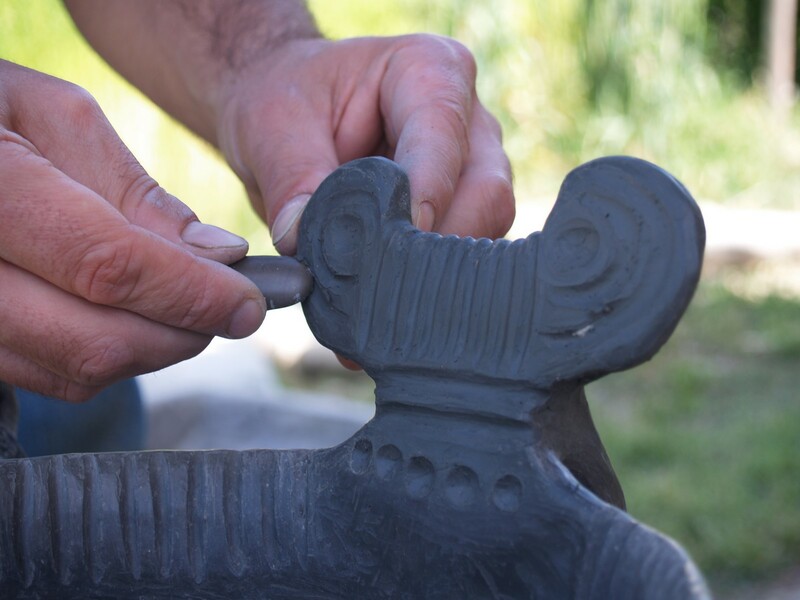 The Archaeolive project has combined the experience and research of the three museums working in the field of European protohistory in a shared mission to give due attention to the Bronze Age as a period of cultural unity throughout the continent. The goal and result of the project has been the construction or diffusion of archaeological parks and open-air museums dedicated to that period. The year 2007 saw the birth of another network of international collaboration called liveARCH, which involved eight open-air museums from as many European nations for three years: in addition to the Terramara Park of Montale, the partners were Historisch OpenluchtMuseum Eindhoven (Neteherlands), Matrica Múzeum és Régészeti Park (Hungary), Āraišu arheoloģiskais muzejparks (Latvia), Fotevikens Museum med Vikingareservatet (Sweden), Pfahlbaumuseum Unteruhldingen (Germany), Lofotr Viking Museum (Norway), The Scottish Crannog Centre (Scotland). 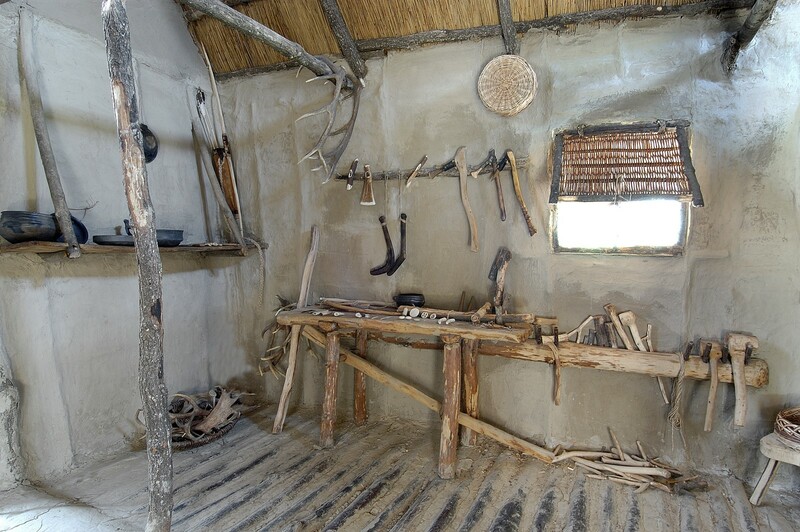 Members worked on different kinds of archaeological reconstructions raging from Neolithic to the medieval period. 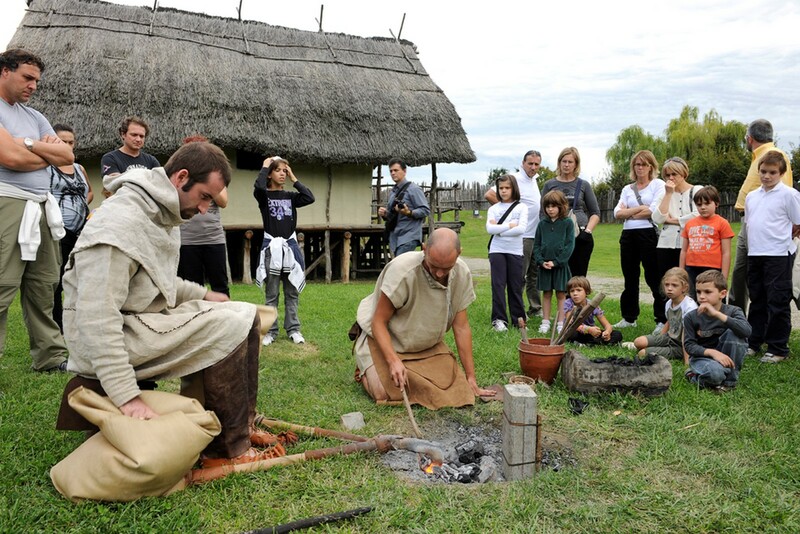 The aimof the network was to promote knowledge and awareness about our ancient history through reconstructions of buildings and activities of the past based on archaeological evidence. In the frame of liveARCH, the Museum of Modena organized the First Forum of Archaeological Open Air Museums in Europe (Modena, 25th-29th March 2009), an important opportunity to focus on the cultural, scientific and teaching potential of AOAMs as well as on their appeal for a new kind of tourism. During the conference, the first Guide to the Archaeological Open Air Museums in Europe(edited in English, German and Italian) was presented within the frame of liveARCH by the Museum of Modena, and contained information relating to more than 200 AOAMs from all over Europe. Since 2011, the Park of Montale is the Italian partner of the new five year EU–Culture project OpenArch together with eight other European AOAMs and the University of Exeter as well as EXARC. 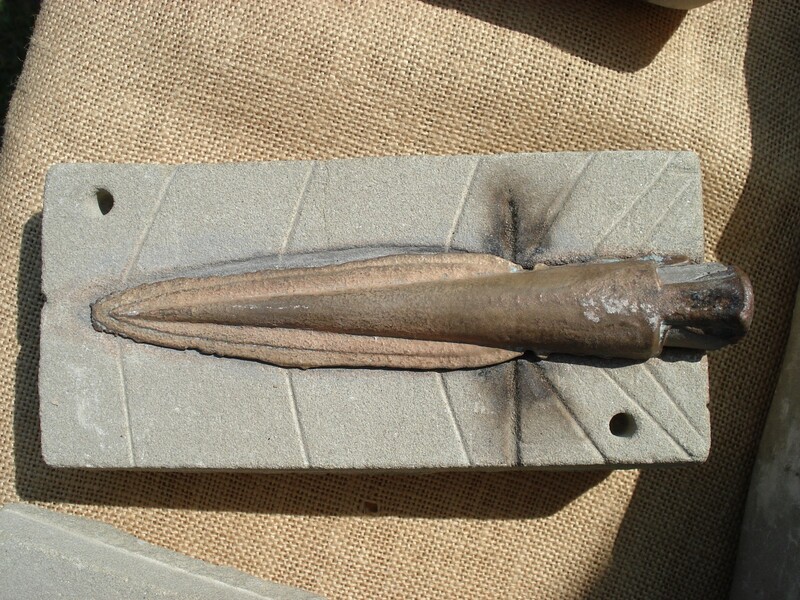 In continuity with the previous liveARCH, the main goal of the project is to build a partnership for a permanent collaboration between the participants—La Ciutadella ibèrica de Calafell (ES), Amgueddfa Cymru-St Fagans National History Museum (UK), Archäologisch-Ökologische Zentrum Albersdorf (AÖZA) (DE), Hunebedcentrum (NL), Archeon (NL), Fotevikens Museum (SE), Kierikki Stone Age Center (FI), National Archaeological Institute of Belgrado (RS), EXARC (NL), University of Exeter (UK)—raising standards among partners and improving the visitor experience across Europe. In the frame of OpenArch the Park increased in particular the relationship between research and dissemination. 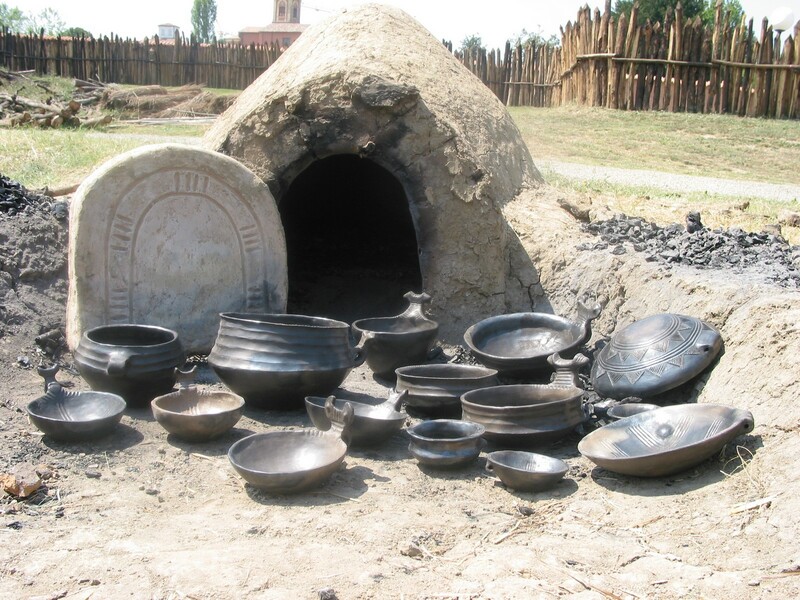 Since its opening in 2004, the archaeological experiments developed on pottery and metal production have been translatedin didactic activities addressed to the public during their visits at the Park. 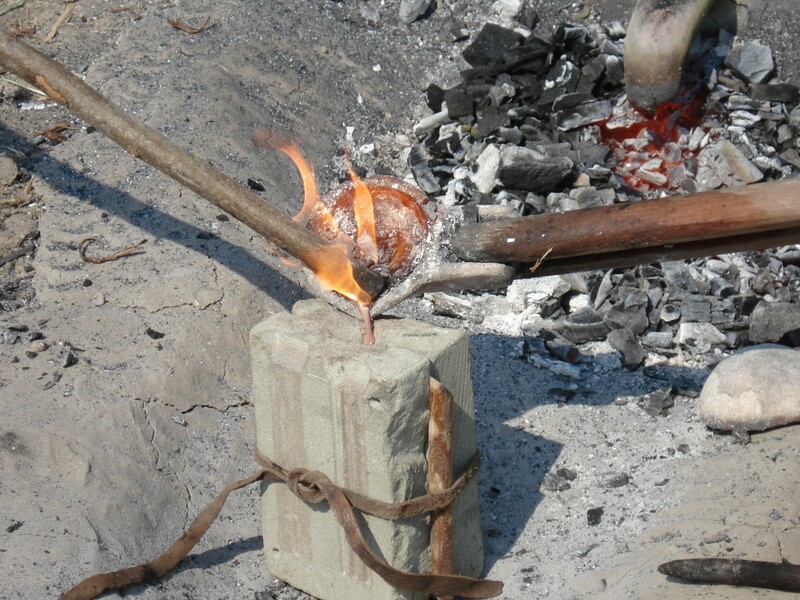 Smiths in Bronze Age Europe is the last project undertaken in order to expand knowledge of both the tools and the techniques of the terramare metallurgists, combining archaeological data with experimentation, pointing out new objectives and sharing with AOAMs research methods and various ways of presenting information to diverse audiences. 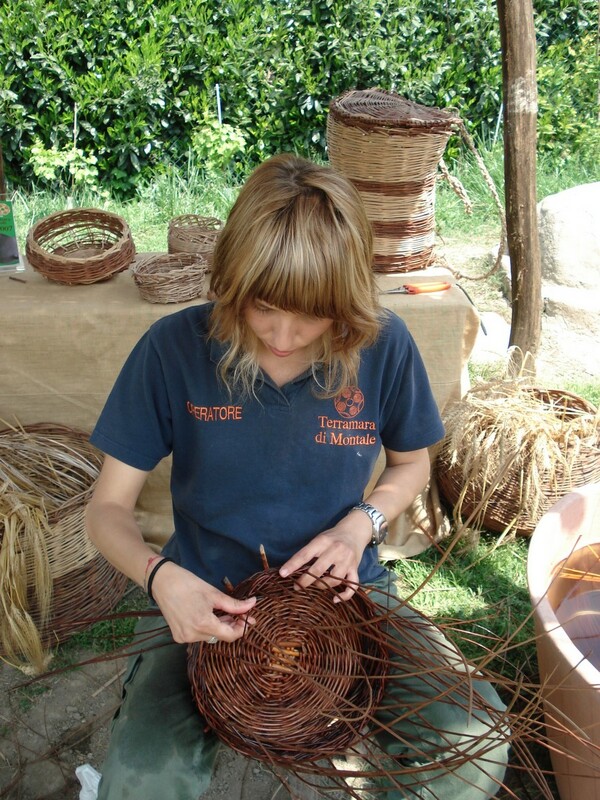 The ongoing partnership over the last ten years, between networks and projects connecting European AOAMs and related experiences, supported the Park to increase the secret of its success: the sustained commitment to high-quality education and outreach, underwritten by meticulous attention to scientific detail and a staff of archaeologists whose professionalism, experience and motivational skills were decisive in conveying the image of excellence that distinguishes the park and what it offers in terms of culture. Over the past ten years, the park has maintained a positive balance, between public and scientific endeavours. This has been validated by the number of visitors that have attended the park, which totals 180,000 since its inauguration. Public interest is characterised by attendance from the general public and schools that have chosen the Park for a day trip or an educational visit. If this data confirms the validity of the park and the success of the cultural economy it offers, it is essential that we continue the same processes of innovation and research that have characterized the project since inception. This can be achieved through enriching the activities proposal both with the introduction of new themes and an extension of the scientific insights that accompany the demonstrations. If, therefore, energies and resources must support the renovation project of the Park, critical elements, however, shared also by other AOAM, can arise in terms of maintenance. Structures built of perishable materials and subjected to mass attendance must be continuously maintained and would therefore involve heavy investment. At present, with decreases to budgets, the reduction or absence of these interventions pose a significant risk for the AOAM, which constitutes an essential vehicle for the dissemination and knowledge of the past. Bernabò Brea, M., CARDARELLI, A., CREMASCHI, M. (editors), 1997. Le Terramare. La più antica civiltà padana(catalogo della mostra). Milano: Electa. Bernabò Brea, M., Cremaschi, M. (editors), 2009. Acqua e civiltà nelle terramare. La vasca di Noceto. Milano: Skira. Cardarelli, A. (editor), 2009. Guida del Parco Archeologico e Museo all’aperto della Terraara di Montale. Carpi: Nuova Grafica. Cardarelli, A. 2009. Insediamenti dell’età del bronzo fra Secchia e Reno. Formazione affermazione e collasso delle terramare, in Atlante dei Beni Archeologici della Provincia di Modena III, tomo 1. Firenze: All’Insegna del Giglio. Pelillo, A., Paardekooper, R., Pulini, I., Zanasi, C., Caruso, G., 2009. 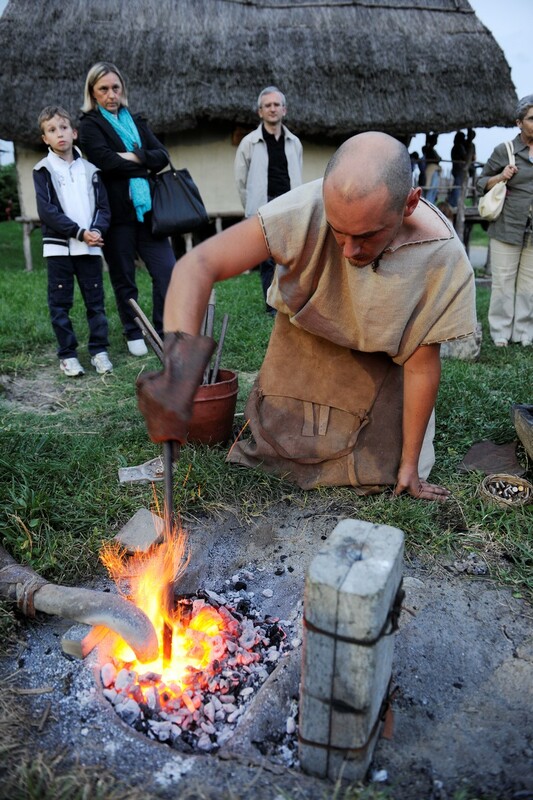 Guide to the Archaeological Open-Air Museums in Europe. Modena: LiveArch, Museo Civico Archeologico Etnologico di Modena. Pulini, I., Zanasi, C., 2008. Guida al Museo Civico Archeologico Etnologico. Modena: Nuova Grafica. Zanasi, C., 2003. 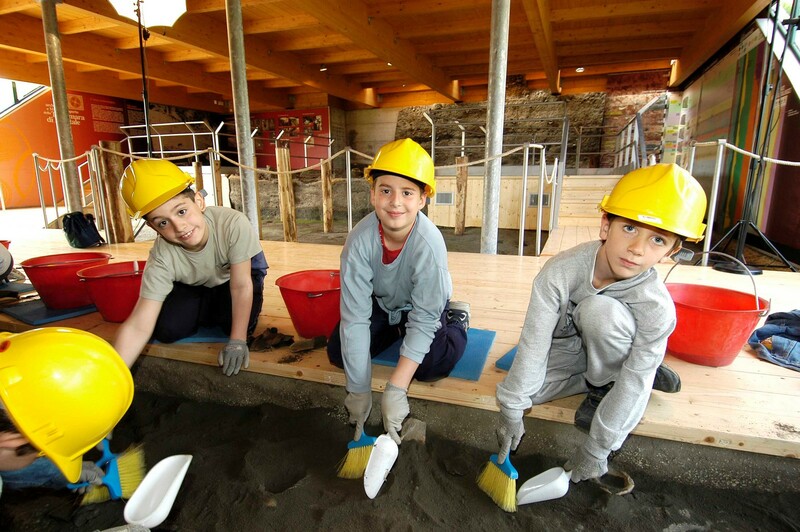 Il percorso didattico Esplorando una terramara: bambini al lavoro fra sperimentazione e gioco, in Archeologie sperimentali. Atti del Convegno (Comano Terme-Fiavè, settembre 2001), Trento: provincia autonoma di Trento.